We have played on and reviewed the top daily fantasy sports sites in the industry. At this point, there are over 30 DFS sites available to users. We make selecting the best site for you easy. We've narrowed the industry down to the top few fantasy sites. Below are some introductions to the sites and if you'd like to read more click through to the full review page. Many players and sports critics consider FanDuel to be the grandfather of fantasy sports websites. The company launched in January 2009, but it wasn't until July of the same year when it began to host sports contests. Today, you can enter games in the NFL, MBA, NHL, and more. The salary cap at FanDuel varies by league, and seven different types of contests are available, including head-to-head, leagues, tournaments and 50/50. 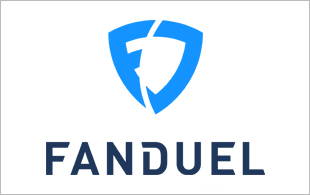 FanDuel keeps its interface very simple, so it is very attractive to newcomers. However, the features are robust enough and the information is detailed enough to retain even the most seasoned members. FanDuel also offers a variety of promotions and specials, including a first-deposit bonus, a rewards program, weekly free rolls and monthly free rolls. DraftKings consistently makes several lists of the top fantasy sports websites, and this is for a range of undeniable reasons. It has been the fastest-growing company of its type since it started in Boston in 2012, and DraftKings offers a full array of contests from free games with small prizes to tournaments worth millions of dollars. The company hosts games from a wide selection of leagues, including the NFL, NBA, MLB, NHL and PGA. 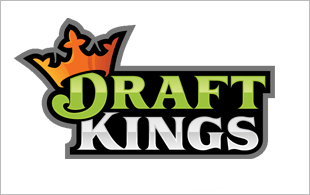 DraftKings employs a standard salary-cap system but offers one of the largest selections of games of any fantasy sports platform available today. In addition, you can take advantage of several bonuses for new players and earn other prizes for playing frequently. Daily fantasy users are continuously looking for another DFS site they can trust, provides quality customer service and plenty of action. We have found a viable option in FantasyDraft. 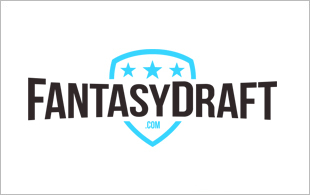 FantasyDraft is backed by committed investors and an experienced team. They don't look to be going anywhere soon. The website is speedy, the platform is solid and the action is getting better each day. Prize pools are on par and there isn't a better deposit bonus in the industry. All signs point to you trying it out. Give it a go and you are sure to be satisfied. 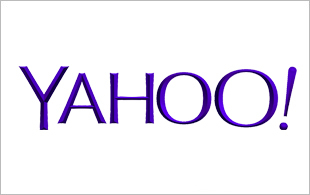 Yahoo!, long a juggernaut in season-long fantasy, have thrown their hat in the ring in the daily fantasy industry. 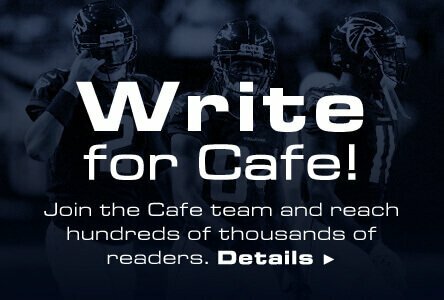 It's an exciting time to be a daily fantasy gamer, as having a behemoth like this in the fray should bring the best out of the established giants, FanDuel and DraftKings, while also forcing innovation from the smaller sites to stand out from the pack. It does not appear, however, that this move will prompt a similar one from ESPN. ESPN reached an exclusive deal with DraftKings in June, so a stand alone product from "The Worldwide Leader in Sports," seems highly unlikely. As I said, though, the addition of another DFS giant should push everyone to step their game up. Yahoo! 's sports offerings had already been on the rise in recent years since they signed a partnership with NBC Sports back in December of 2012, and this just furthers their move up the sports world pecking order. How does their product stack up, though? Ultimately, gamers care about the product and the offerings most, and if it is stale, then they won't be enthused about playing with the shiny new toy in the DFS industry.